Lucerne is situated on the banks of the Vierwaltstättersee, Lake Lucerne. It is one of the most beautiful cities in central Switzerland. The mediaeval city’s defense wall is dated back to the 14th century. It is 870 meters long and has 9 towers. We will cover the entire wall and all of his towers. 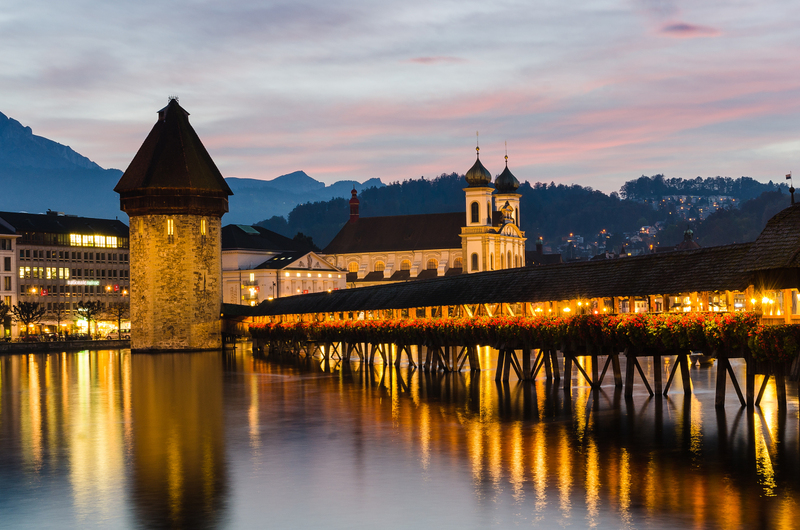 You will have some splendid opportunities to photograph the defense wall and some panorama shots of Lucerne. It is a moderate walk with some stair climbing. There are no comments on this tour yet. Be the first to give your opinion!